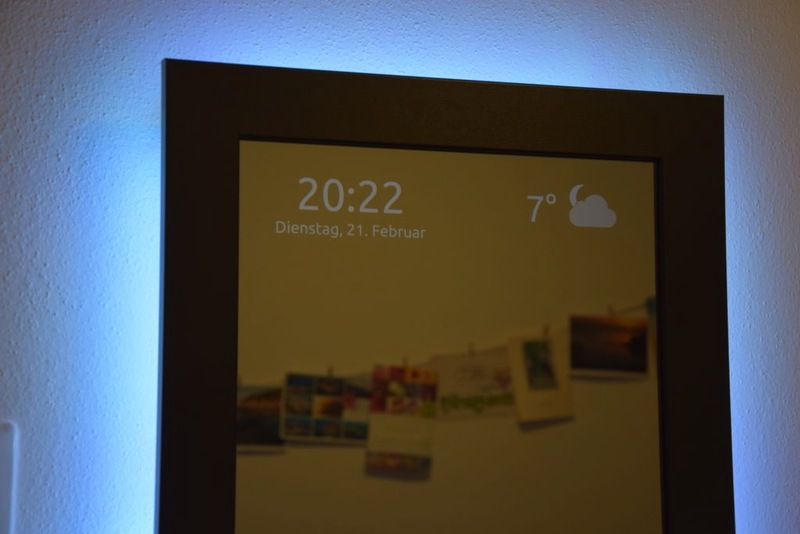 Smart Mirror by Raspberry Pi @Rasbperry_Pi #PiDay « Adafruit Industries – Makers, hackers, artists, designers and engineers! We’ve seen a bunch of different variations of this project in the past couple of years and, we have to say, they really just keep getting better! Check out this project tutorial from instructables user bastynator. We definitely approved of the feature that lets you know what music is currently playing. So there was an unused raspberry pi 1B in the drawer and an unused monitor. That’s reason enough to create a Smart Mirror. The mirror should show time, date and weather information as well as status information about smart home switches and what music is currently playing.